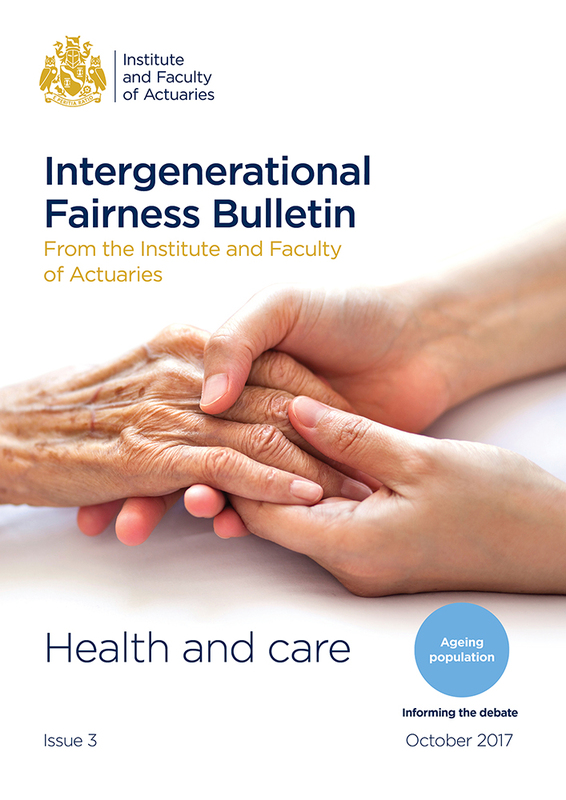 In our third and final bulletin, we draw on a range of experts to examine how an ageing population is adding increasing pressure to an already strained health and care system and what the implications will be for older, younger and future generations. Health, longevity and morbidity are long-held concerns of actuaries and changes in the UK’s demography have resulted in greater health risks. Our bulletin sets out to address the risks resulting from an increasingly ageing population, highlighting the strain they could place on the NHS and social care system. It also considers long-term solutions not only to alleviate the increasing pressure on our healthcare system but provide intergenerationally fair solutions so younger and future generations are not put at a disadvantage. Will the Future Blame Us?